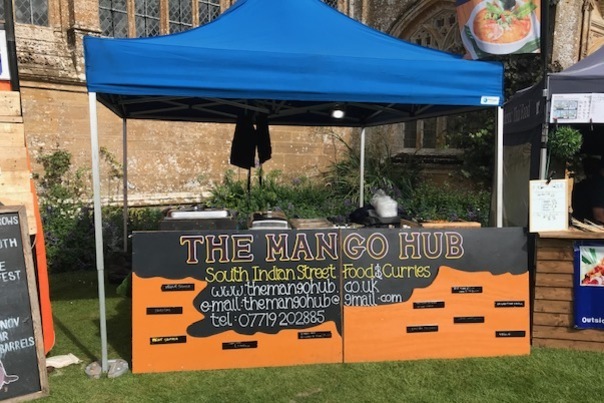 Mango Food sells Indian street food at local markets in Bristol, Clevedon and the surrounding areas. 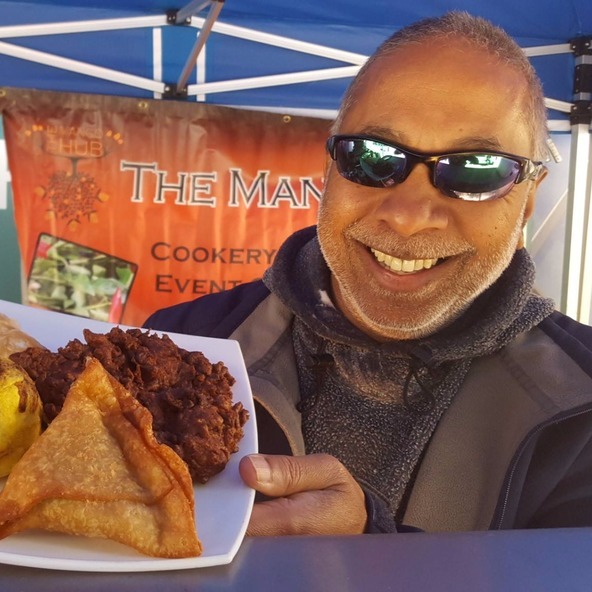 The Mango Food branch of the Mango Hub was founded by Fred Balakrishna along with his wife Bec and step daughter Anna, with 3 generations of the extended family involved in the wider business. 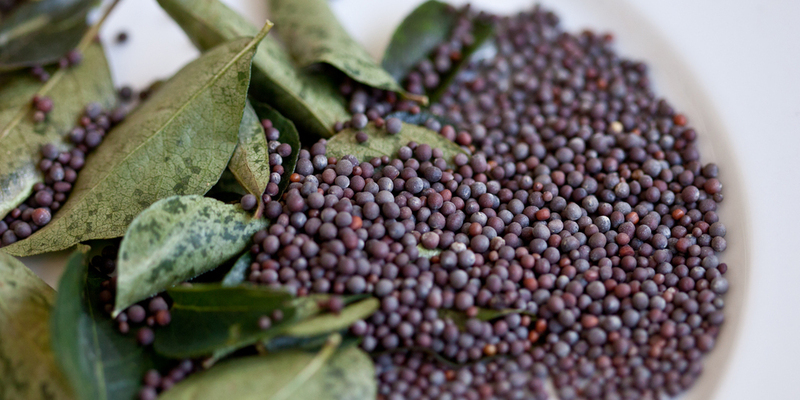 We have a multi-cultural heritage together with a passion for good food made locally from family recipes. 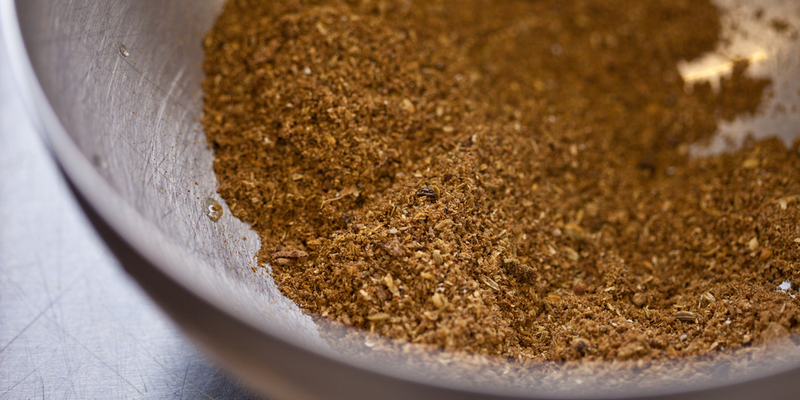 Our ingredients are carefully sourced for quality and we aim to provide healthy food as much as flavour allows. "Hey Fred, Lovely grub today! 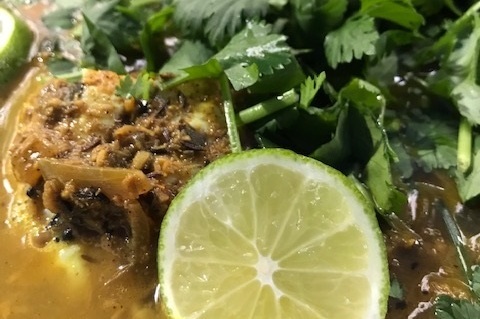 You haven’t lost your touch, Best, Richard and Jo"
We sell our Indian street food at various food festivals throughout the year including Wells, Burnham on Sea, Eat Weston, Eat Taunton, Eat Wellington and certain Friday night markets at St Nicks in Bristol. What Sort of Food Do We Sell?